Basement, cellar or attic conversions that were built without permits fall under the category of illegal apartments, as do apartments in buildings that have been condemned. Illegal apartments can be dangerous to public health and safety, which is why people feel a responsibility to report landlords who disregard building codes and laws. City governments usually take reports of illegal dwellings and send inspectors to visit and determine whether the landlord is in violation of building codes or rental ordinances. Determine which government agency handles illegal apartment investigations in your area. In many cases, this is the department of buildings, but you should consult a local government website to be sure. If you can't find the answer online, call city hall and ask for clarification. Some municipalities have dedicated telephone hotlines or website complaint forms for reporting illegal dwellings. Gather your documentation before filing the report. Having information such as the address of the building and the name and contact information for the landlord or property manager makes it easier for an inspector to follow up on your complaint. Contact the appropriate agency and follow its instructions for filing a report. Keep a record of the date and time that you filed the report, as well as any complaint tracking number that a city worker or website provides to you after you give your report. Having this information can help you track your case as it moves through the system. 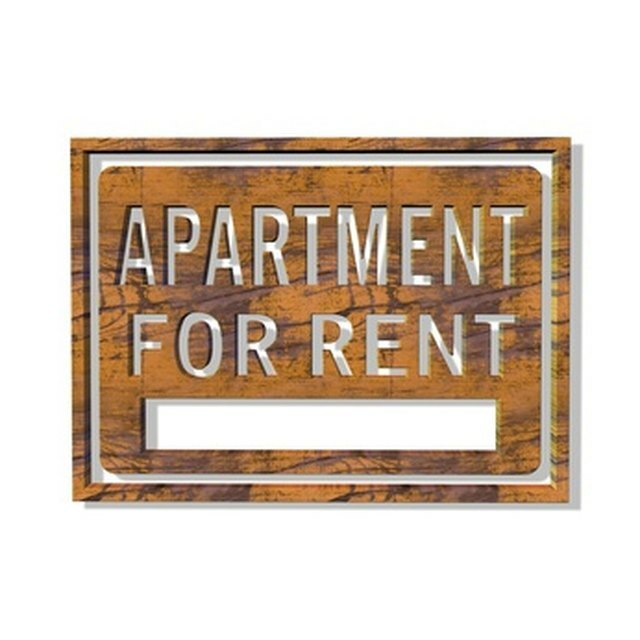 Can Apartment Complexes Give Out Information on Renters? Illegal apartments are also known as non-permitted units, illegal dwellings, unlawful dwellings or illegal conversions. Knowing these terms can make researching laws and government agencies easier. If you plan to report the apartment you are renting as an illegal dwelling, arrange to move and find a new place to live. Your landlord may not be able, or inclined, to bring your unit up to code, which could result in you having to move out.